Taught by Marianne Binetti, radio host, author, and columnist. Marianne will talk about designing with the best plants for Western Washington, including the easiest to grow clematis. 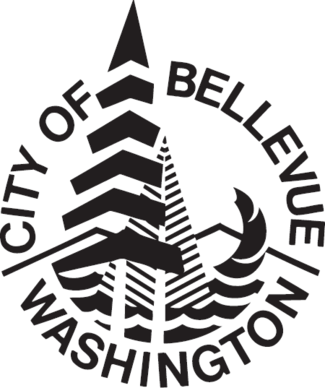 Brought to you by Cascade Water Alliance and the City of Bellevue. For information and to sign up, visit the event website. For other Cascade Gardener classes, visit their website.